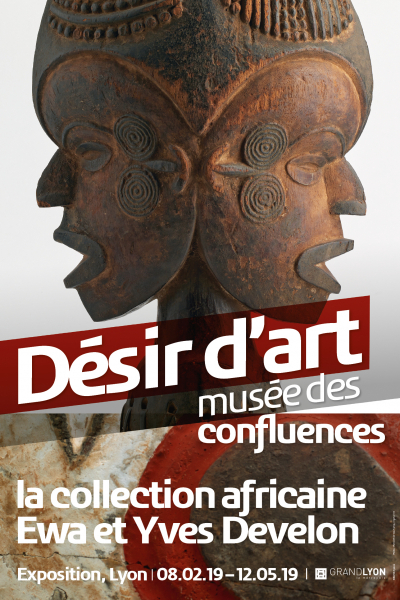 From 8 February 2019 to 12 May 2019, the Musée des Confluences showcases 60 pieces from the collection of Ewa and Yves Develon, great admirers of African art. From 08/02 to 12/05/2019. Open from Tue. to Fri.: 11:00 am-7 pm. Late opening until 10 pm on Thu. (Ticket office closes 45 min. before closing time). On Sat., Sun., Easter and Whit Mon. : 10 am-7 pm, July 14th: 11 am-10 pm. Closed on Jan. 1st, May 1st and Dec. 25th. 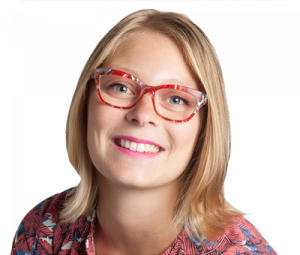 “The collection is not an accumulation of objects, but a path. It is not an end in itself, but a means of getting to know oneself better.” Yves Develon. In 1965, Yves Develon joined a firm of engineering consultants in Côte d’Ivoire as a psychologist. He discovered Sub-Saharan Africa, and began his collection. In 1979, he married Ewa. Together, guided by a shared passion for Africa, they opened their first gallery in Ramatuelle, then another in Paris, in 1982. Over nearly 50 years, through many trips and chance finds, the couple amassed an impressive collection of African artefacts (approximately 300 pieces altogether). Today, they have decided to give part of their collection to the MDC, as a way of truly sharing and preserving their initiative. Discover 60 of the most emblematic and exceptional artworks in their collection. Masks, statues, everyday objects: the exhibition shows the impressive stylistic diversity of African art, and pays tribute to the virtuosity of its artists and sculptors. Admission to the Musée des Confluences and exhibitions is included in the Lyon City Card.